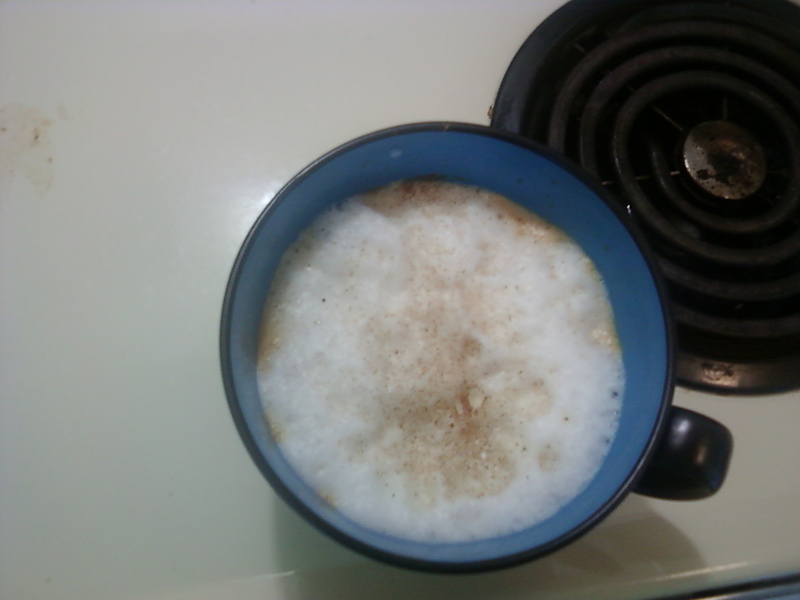 I used 5% cream instead of half and half and I put foam on top instead of whip cream! 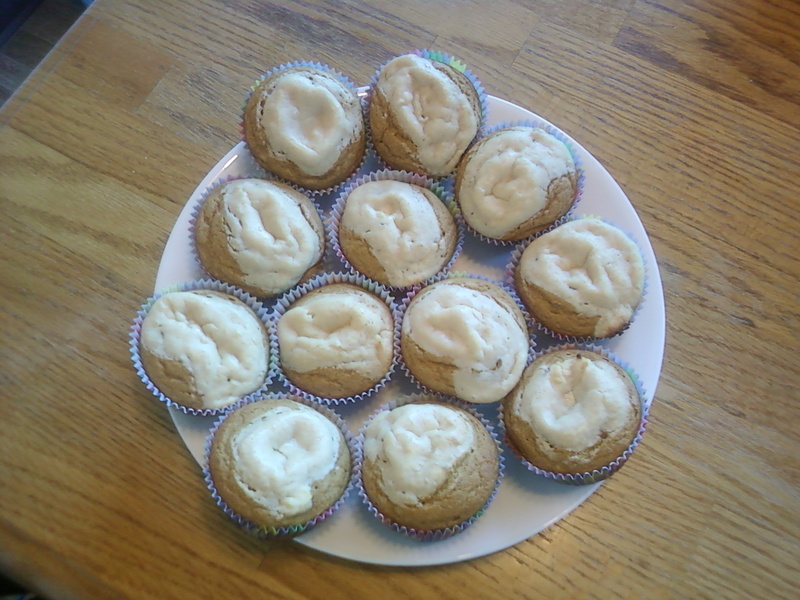 I promise these recipes do not disapoint! This entry was posted on September 20, 2010 at 8:59 am and is filed under Uncategorized. You can follow any responses to this entry through the RSS 2.0 feed. You can leave a response, or trackback from your own site.